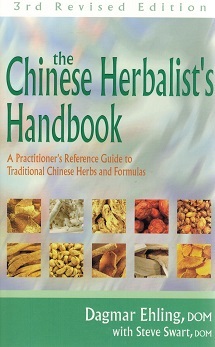 The Chinese Herbalist’s Handbook is a new tool for prescribing and modifying herbal formulas. 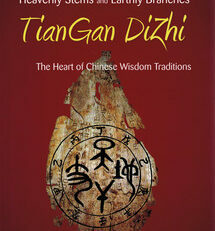 This book makes the practice of herbs easily accessible to Chinese medical practitioners and students. 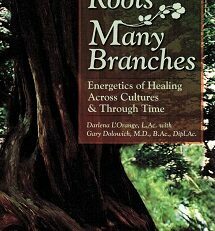 For practitioners who rely upon patient herbal formulas, but would like to custom-tailor formulas to each patient’s unique needs, this book demystifies the process, with instructions and exhaustive cross-referencing and indexing. 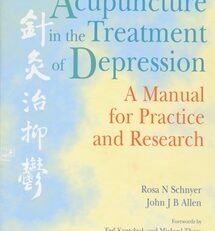 Over 500 formulas organized for easy clinical reference after a diagnosis has been established. 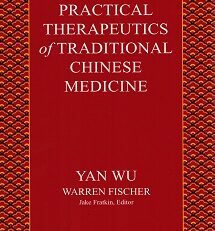 Formulas are arranged according to all Zang Fu syndromes, the four stages, the six divisions, and selected internal medicine disorders. Each formula is detailed with Pinyin, English and commercial extract formula names, ingredients, dosages, indications and contraindications, and special preparation methods. All major formulas are highlighted. Over 400 individual herbs from traditional categories organized into clinically relevant subcategories. 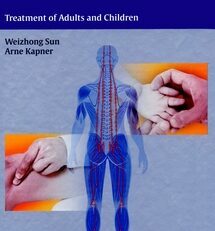 Helps guide the practitioner in modifying formulas for individual patient’s needs. 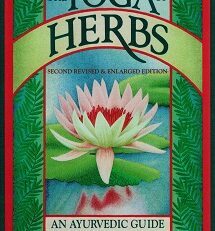 Over 400 individual herbs listed in chart form, enabling the practitioner to easily see important preparation considerations, including cooking needs, combining cautions, internal vs. external use, special forms available, toxicity, contraindications, and unusual requirements. 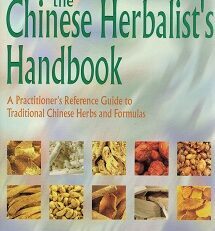 Over 400 individual herbs cross-referenced alphabetically four ways, by Pinyin, botanical, pharmaceutical, and common name for easy use by practitioners trained according to varied naming conventions.